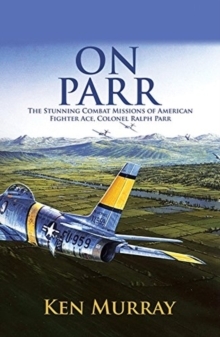 Ralph Parr had a calling. His first flight was an airplane ride strapped on his father's lap for his fifth birthday. Unable to reach the rudder pedals then, he grew to become one of the world's most decorated fighter pilots. During his 34-year U.S. Air Force career, Col Parr was awarded more than 60 U.S. and foreign decorations, including 41 Air Medals. Through his five deployments spanning three wars, he pushed every aircraft he flew to its limit. Whether it was P-38s in WWII, F-86s in Korea, where he was a double ace, or F-4Cs in Vietnam. He didn't strap into the ejection seat, he strapped the aircraft to him and wore it like a glove! He became the only man in history to earn both the Distinguished Service Cross and the Air Force Cross. 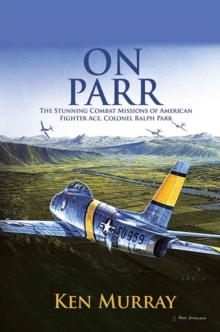 ON PARR is a story of hope, resolve and man's ability to persevere when faced with unrelenting odds. 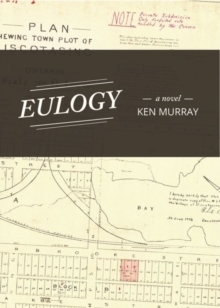 The breathtaking, awe-inspiring stories he recounts will leave your heart racing and you begging for more.